OTHL encourages participation of as many as tournaments possible. OTHL targets at least six tournaments for each school. Generally tournaments are not available. OTHL therefore helps others and in particular schools to start their own tournaments. 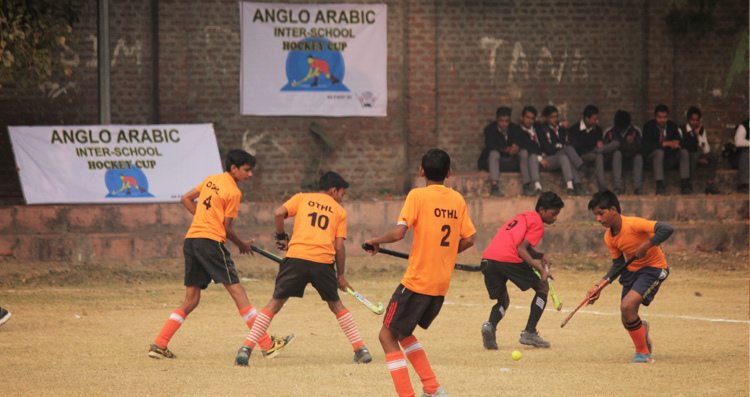 Besides, OTHL organizes a series of its own tournaments as well.